Privacy protector responds: - The model is completely broken. The US Congress wanted a response from Google after it became known in July that the search company gives developers access to users' Gmail emails. 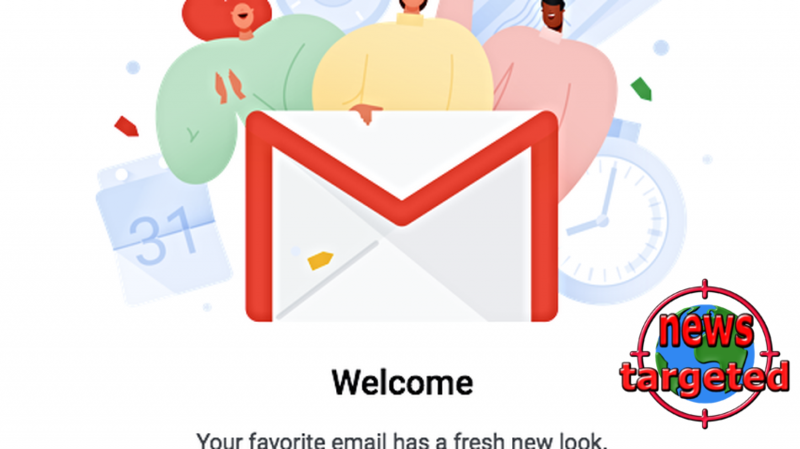 Google confirms that third-party developers may access their users' email data and may share this information "as long as they are open to users how the data is used" and they must at the same time consent to do so. In a letter sent to Congress, Google explains that they automatically scan and use security researchers to monitor third parties who have access to Gmail data. The company does not say, however, whether they have discovered that developers have broken the guidelines. "We investigate it when we uncover abnormal behavior. And when we exclude apps, we inform users that they should remove the app's access to their data, "it says in Google's letter. Facing the Wall Street Journal, a spokesman for the search giant says that they have no more to add. Marc Rotenberg, President Electronic Privacy Information Center, responds to this information.